No one is saying we should field a weakened team against Southampton. No one is saying we should expect to just turn up and win. But based on the players we have, we should be beating them. Football obviously doesn't work like that, and there will always be shock results. But that doesn't mean we shouldn't expect to beat the teams we're better than. We should be confident, but not complacent. I didnt say anyone said we should play a weakened team against Soton. I was saying that Puel was criticised for picking a weakened team with the expectation that we should really be beating the likes of them with that 11. Now, less than 2 weeks on, the same people are saying that that is the exact attitude we should go into for every game. I've said it before but his critics are as consistent as Puel's team selections. You know there’s a difference between confidence and complacency, right? Surely you can see the difference between “we should beat…” and “we will beat… without even turning up or training or introducing the players to each other in advance of kick off”? The team Puel picked for the Newport game should have been good enough. But it was the only competition we still had a chance of winning this season, so we should have played a stronger team to give us the best chance of winning. Puel was complacent. As I said in my previous post, we should be confident, but not complacent. Or maybe Puel was confident but the players were the ones that were complacent? 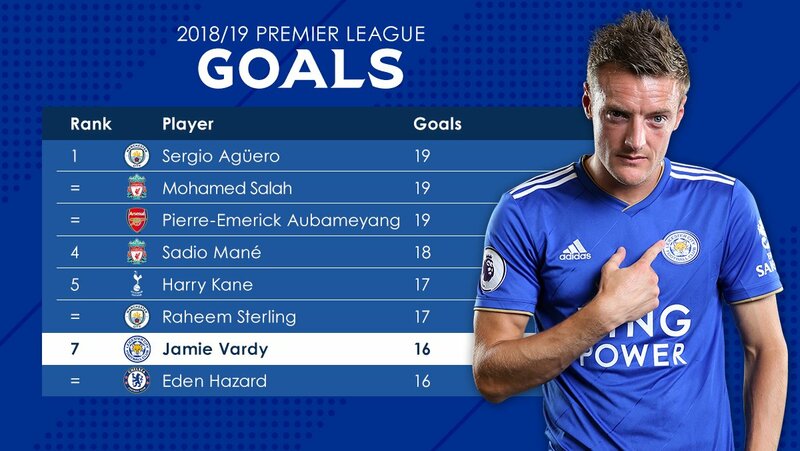 Did the players put James in the team, and leave Vardy out completely? Do you honestly think Puel wanted to lose the game? And therefore put huge pressure on himself and potentially cause himself to lose his job? Puel was confident that the team he selected was more than good enough to win. It was, there was 8 PL winners featuring in a game against an average League 2 side. The players then half arsed it thinking it would be a walk in the park and were too confident. There was also a bit of FA Cup magic in there but the players should have done better. No way was Matty James playing the reason we lost and the rest of the players were more than good enough to score goals. You don't need to have a record breaking PL striker in your team to be able to beat an average League 2 side. 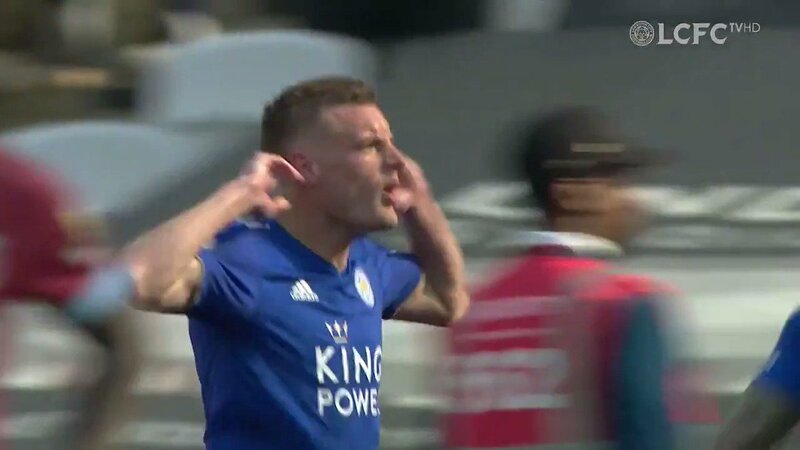 Do you honestly think Puel wanted to lose the game? Of course not. But he didn't take it as seriously as he could have done. In my opinion, the game was more important than the league games before and after it. But Puel treated it like an inconvenience. I don’t actually have a problem with the players picked, per se. I do have a problem with things like playing 2 defensive full backs and 2 holding midfielders against Newport, or 3 holding midfielders and only 1 up front against Southampton at home, for example. Oh my god I’m losing the will to live reading a certain someone’s posts. **** Doritos. Give me Kettle crisps. Do you seriously think people shouldn’t like Doritos? Should we just ban all triangular crisps? All approximately triangular snacks, full stop. Doritos, Dairylea, diagonally-cut sandwiches, individual slices of pizza. **** em. All approximately triangular snacks, full stop.